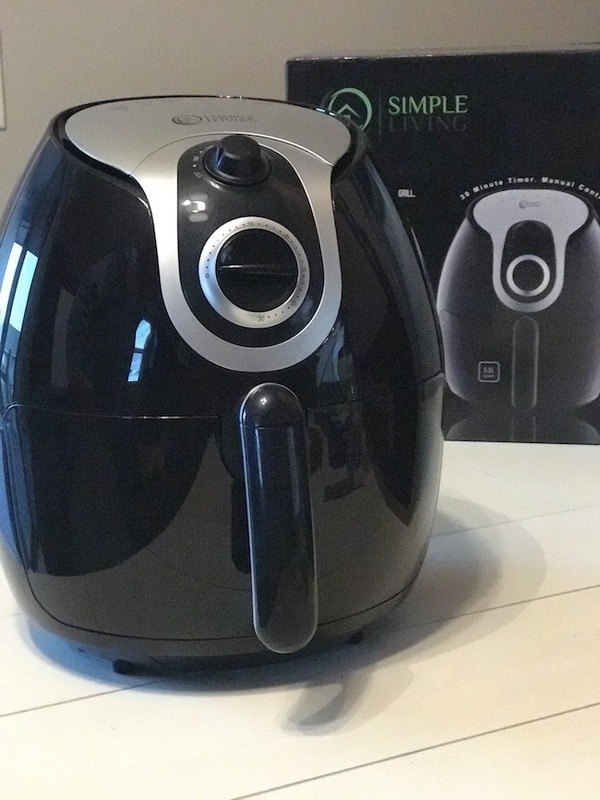 I received the Simple Living XL 5L Air Fryer in order to facilitate my review. All opinions are my own and may differ from yours. 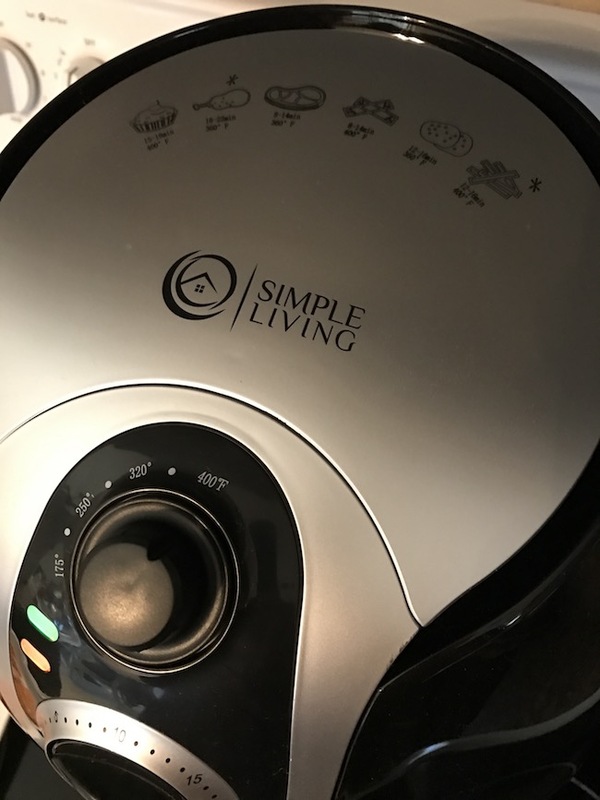 Simple Living Products XL 5L Air Fryer Review! I have been wanting an Air Fryer ever since the holidays. You know how they hand out all the samples and it makes you want to buy the product you are sampling. Yeah, well…they weren’t advertising the Air Fryer they were advertising the food. I can’t even remember what exactly it was but I do know that it was so crispy and delicious because it came out of the Air Fryer. That did it. I dropped a lot of hints around the family but no one took the hint that that was what I wanted for Christmas. 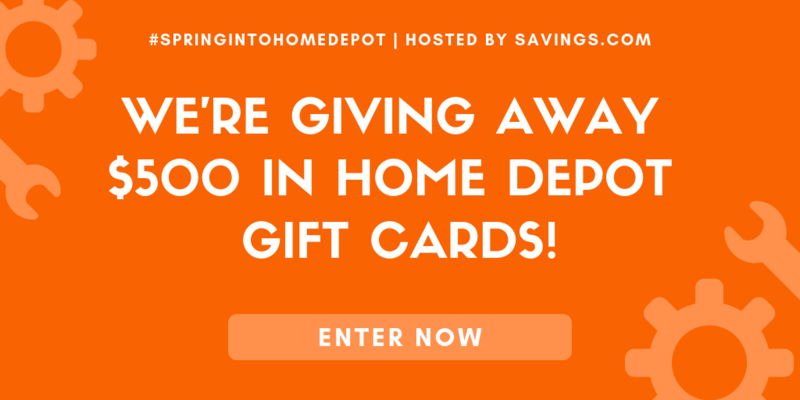 I was going to get one for myself, because why not….I deserve a gift too, don’t I? But with the moving and everything, I just got sidetracked. I didn’t forget about it totally. It was still there in the back of mind. After all, it was a new year and with the new year brings resolutions to lose weight and eat healthier. 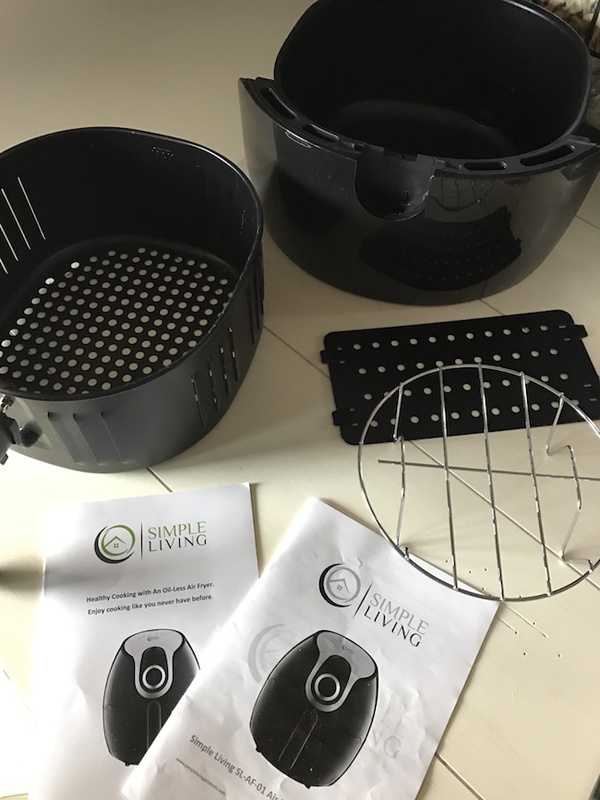 Luckily, I came across Simple Living Products and their new XL 5L Air Fryer. Not only is it an extra large one that you can cook for the entire family in it at once, but it also can Bake, Grill, Roast and Air Fry. Wow! It’s also dishwasher safe, leaves no greasy residue in your kitchen while making your food crispy and tastier and healthier. I used to have a portable deep fryer but I think I only used it once. Deep Fryers leaves a grease smell in your kitchen and a greasy buildup residue and just makes the entire house smell. 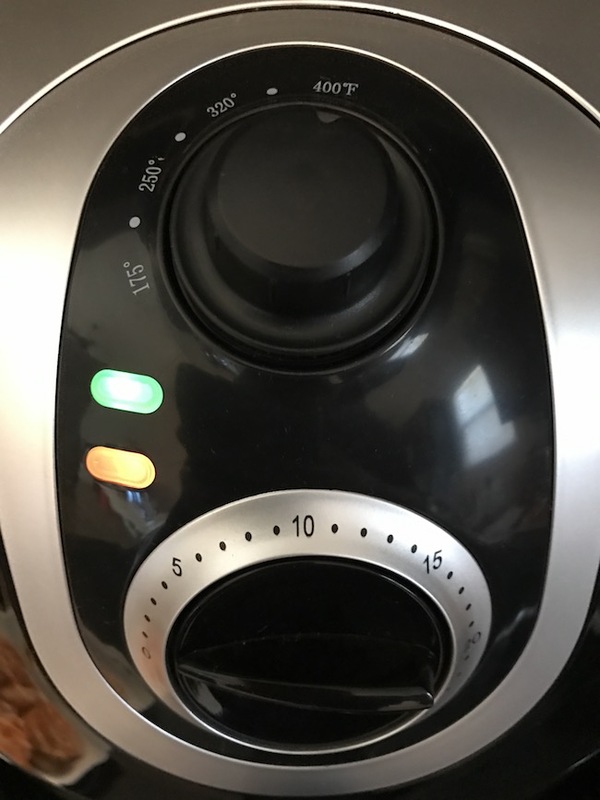 I’ve had the Simple Living XL 5L Air Fryer for the past 2 weeks and have used it everyday! I’ve made things like Quesadillas, Chicken Wings, Reuben roll ups (just in time for St. Patrick’s Day), Apple hand pies, Pizza Logs, grilled Ham & Swiss, Fried Ravioli, French Fries, the list goes on and on and we will be sharing those recipes with you in the upcoming weeks. The Simple Living Air Fryer comes with a rack, a removable Teflon basket, divider, recipe book and instructions for use. Another great perk is with the hot summer months coming up, you don’t have to heat up your kitchen with your oven. 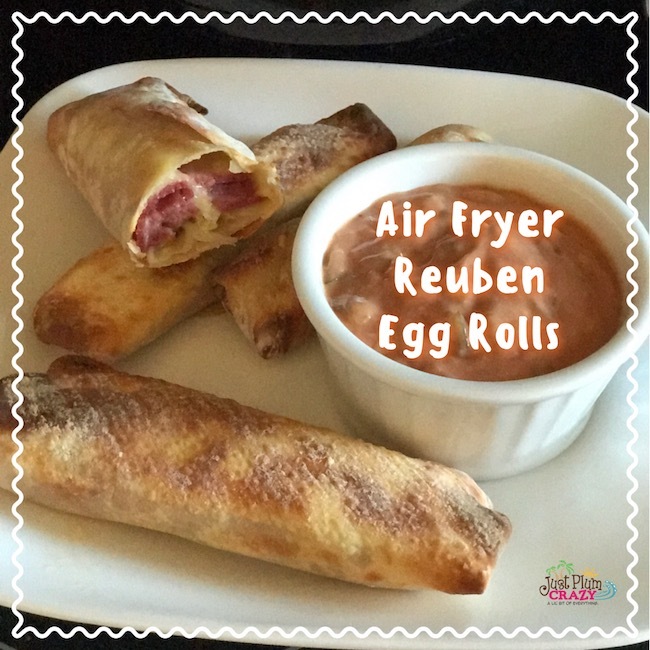 The Air Fryer is fast cooking with advanced cooking technology. It has 7 preset temperature settings so you don’t have to guess what to put it at. All you have to do is set the temperature, set the timer and it shuts off when it’s done. No overcooking or burning of your food. If you want to check your food during the cooking time, just pull out the basket and it stops cooking. All in all, I have to say that the Simple Living Products XL 5L Air Fryer is by far my favorite kitchen appliance that I have in my kitchen. I don’t even bother to put it away because I know that I will making our next meal in it. 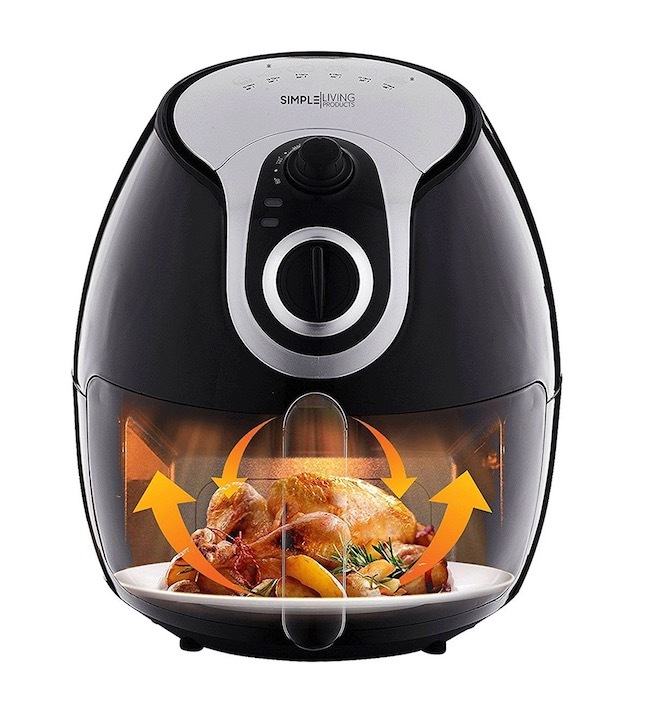 The Simple Living Products Air Fryer is available for purchase on Amazon. Connect with them on Facebook, Twitter and Instagram. I have got to get one of those air fryers! 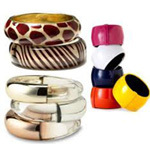 What a great products! Thank you for your review. Iv’e been thinking about getting one. Air fryers are a must have. I can’t believe we didn’t have this before. Thanks for sharing, looks like a great product. The more I read about this fryer the more i want to get one! Air fryers are amazing. I love them!